With most fathers, you really can’t go wrong giving them booze, especially if they have young kids or teenagers. And for more great ideas, be sure to check out the other categories in our Father’s Day gift guide. 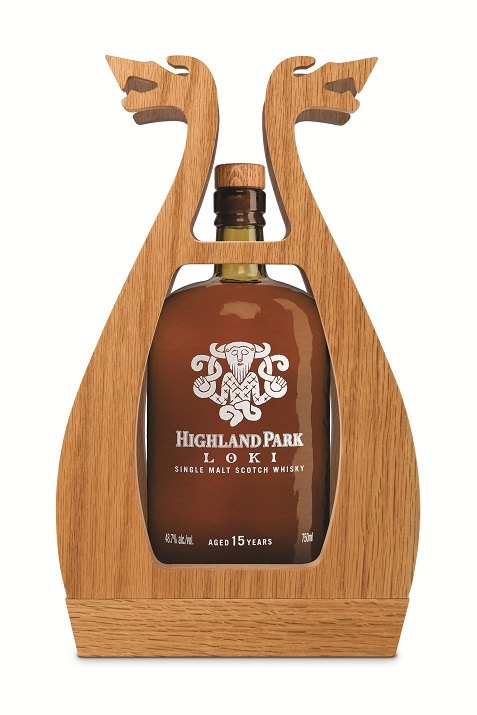 Loki is a 15-year old single malt Scotch that is part of Highland Park’s Valhalla Collection, a set of four unique whiskies taking inspiration from the Nordic gods of old. This creation is not for the faint of heart, as it was inspired by the “unpredictable, shape-shifting Loki character.” This Scotch was matured in both Spanish cherry casks along with heavily peated casks, so the result is a whisky with a very smoky punch. The taste is very complex and whisky aficionados will definitely want to try this one out. It comes in the spectacular packaging, and though it’s not cheap at $249 per bottle, for the right dad Loki can help you mark a memorable Father’s Day. 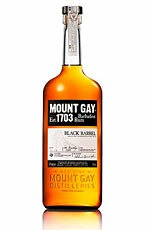 This iconic rum brand from Barbados is celebrating its 310th anniversary, so you know you’re going with quality that a dad can appreciate. This new version is hand selected by Master Blender Allen Smith, and the only one to be finished in charred bourbon oak barrels, resulting in a bold (but silky smooth) rum, with pepper, spice and wood notes. It’s great for sipping neat or on the rocks. This will definitely help your dad enjoy a nice summer day for this holiday. CAMUS is known for Cognac, and its latest Cognac offering comes from Ile de Ré (Island of Ré), an island just off the west coast of central France that is also a legal cognac appellation. This new and rare Cognac offers a different taste profile that is perfect chilled and will appeal to both scotch and cognac drinkers. Ile de Ré is very small, so the grapes absorb the sea spray from the air, giving the cognac a salty, maritime quality. Options include Ile de Ré Fine Island Cognac, Ile de Ré Double Matured Cognac and Ile de Ré Cliffside Cellar Cognac. After trying Thor last year, we had the opportunity to check out the latest release for Highland Park’s Valhalla Collection, a set of four unique whiskies taking inspiration from the Nordic gods of old. Loki is a 15-year old single malt Scotch that will definitely grab your attention. This creation is not for the faint of heart, as it was inspired by the “unpredictable, shape-shifting Loki character.” This Scotch was matured in both Spanish cherry casks along with heavily peated casks, so the result is a whisky with a very smoky punch. 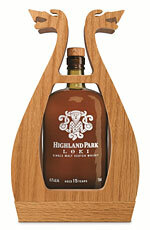 The taste is very complex and whisky aficionados will definitely want to try this one out. It comes in the spectacular packaging you can see in the photo above, so this makes for a great gift idea with Father’s Day coming up. It’s not cheap at $249 but for the right dad Loki can help you mark a memorable Father’s Day.